Mediation is flexible and confidential. It gives you and your spouse a way to settle the conflict between you in a fairly amicable way, and a way that helps you to work together as parents after your divorce. A mediator must remain neutral. That means the mediator can’t give advice to either party and also can’t act as a lawyer for either party. Because mediation is confidential it includes an open and free exchange of information which enables both parties to negotiate in confidence. Mediation is voluntary. You can withdraw from mediation at any time. Everything discussed in mediation is confidential–because it is a settlement negotiation it is a confidential privileged communication pursuant to Rule 408 of the Hawaii Rules of Evidence. Mediation is a form of Alternative Dispute Resolution (ADR). It is an alternative to litigation. Mediation works in most cases. Last year our firm settled 92% of our cases without a trial. Many of those cases started as emotionally charged high-conflict litigation, including nasty custody battles and complex property settlement questions. A distinct advantage of settling disputes in mediation is that you stay in control of your own divorce. Mediation allows divorce with less conflict. And there’s the cost of litigation. The cost of mediation is a fraction of the cost of a contested divorce. A mediation agreement is reviewed and signed by both spouses, their attorneys and the mediator. 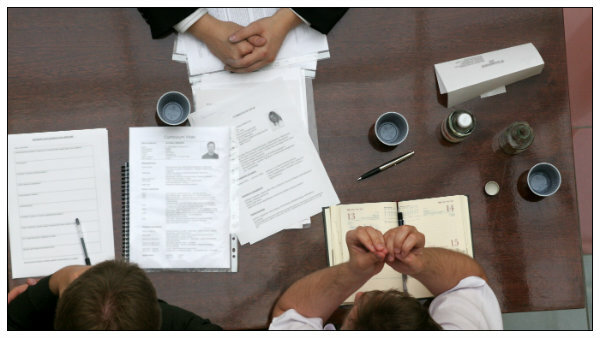 Typically your attorney will participate in the mediation process. Mediation is not appropriate if there is a power imbalance in the relationship or if there is domestic abuse, either physical or emotional. Yes. Rule 94 of the Hawaii Family Court Rules requires the parties to certify to the Family Court that that mediation has been attempted before filing a motion for a trial. A skilled mediator typically charges by the hour. There is no hard and fast rule but, depending on the number and complexity of the disputed issues, parties ought to figure on paying a mediator for at least 10 hours of his or her time. Hourly rates range widely but figuring on about $300/hour on average is a good bet. Still, it is far less expensive than litigation. It is customary for the parties to split the fees, but if one spouse controls the marital assets or can access liquidity, that spouse can agree to pay the mediator or advance the costs with the fees divided at the time of the divorce. What if My Attorney Discourages Mediation? Rule 2.1 of the Hawaii Rules of Professional Conduct requires an attorney to advise a client of alternative forms of dispute resolution if a case is expected to involve litigation. Ask your attorney to recommend a mediator. A mediator should have skill, experience, and expertise in the subject matter. For example while most mediators are attorneys, if the primary dispute is child custody it might be best to select a skilled child-centered psychologist as your mediator. The Hawaii Judiciary Center for Alternative Dispute Resolution has a free guide on selecting a mediator.